The hunt is over! 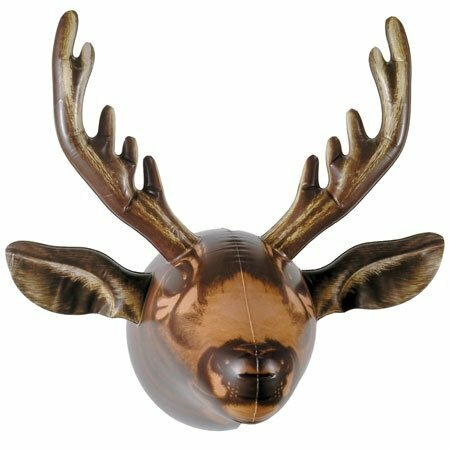 This inflatable moose head is ready to add a woodsy touch to your home decor. 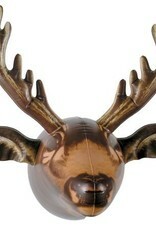 Soft plastic construction and included hanging hardware make it easy to put up and enjoy right away.